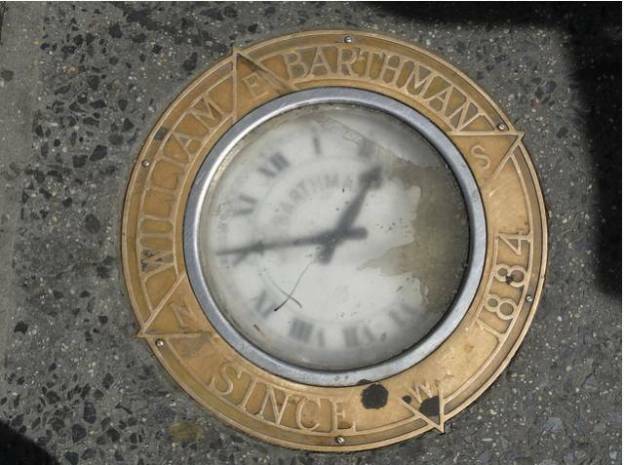 In 1899, jeweler William Barthman installed a clock of his own design in the sidewalk outside of his jewelry store on Maiden Lane. There has been a clock there ever since. This entry was posted in Manhattan Office Space, New York Office Space, NY Office Space, NYC Office Lease, NYC Office Space, NYC Office Sublet, Office Space for Rent Manhattan, Office Space for Rent New York City, Office Space for Rent NY, Office Space for Rent NYC, Uncategorized and tagged broker dealer space, bullpen space, Central Park views, commercial office space, commercial real estate, corporate office space, Downtown office space, East 40s office space, East 50s office space, East Side office space, Grand Central office space, Great Office Buildings, hedge fund office spaces, hedge fund space, Manhattan Office Space, Midtown office space, NYC Office Chronicle, NYC Office Space, office buildings, Office Space Manhattan, Office Space NY, Office Space NYC, Penn Station office space, Plaza District office space, prestigious office space, prime office space, sublease space, Times Square office space, trading floors, trophy office space, West 40s office space, West 50s office space, West Side office space, Wharton Property Advisors on September 30, 2014 by NYC Office Space. 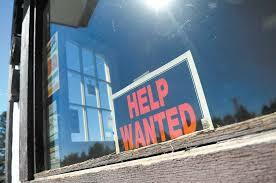 August was a historic month for New York City’s economy as the number of unemployed hit its lowest mark since January 2009. This entry was posted in Manhattan Office Space, New York Office Space, NY Office Space, NYC Office Lease, NYC Office Space, NYC Office Sublet, Office Space for Rent Manhattan, Office Space for Rent New York City, Office Space for Rent NY, Office Space for Rent NYC, Uncategorized and tagged broker dealer space, bullpen space, Central Park views, commercial office space, commercial real estate, corporate office space, Downtown office space, East 40s office space, East 50s office space, East Side office space, Grand Central office space, Great Office Buildings, hedge fund office spaces, hedge fund space, Manhattan Office Space, Midtown office space, NYC Office Chronicle, NYC Office Space, office buildings, Office Space Manhattan, Office Space NY, Office Space NYC, Penn Station office space, Plaza District office space, prestigious office space, prime office space, sublease space, Times Square office space, trading floors, trophy office space, West 40s office space, West 50s office space, West Side office space, Wharton Property Advisors on September 19, 2014 by NYC Office Space. 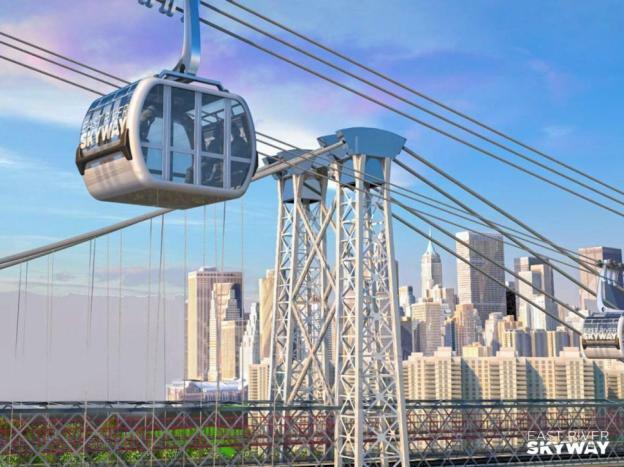 A proposed high-speed sky gondola between the Brooklyn waterfront and Manhattan could ease congestion on ferries, subways and bridges. This entry was posted in Manhattan Office Space, New York Office Space, NY Office Space, NYC Office Lease, NYC Office Space, NYC Office Sublet, Office Space for Rent Manhattan, Office Space for Rent New York City, Office Space for Rent NY, Office Space for Rent NYC, Uncategorized and tagged broker dealer space, bullpen space, Central Park views, commercial office space, commercial real estate, corporate office space, Downtown office space, East 40s office space, East 50s office space, East Side office space, Grand Central office space, Great Office Buildings, hedge fund office spaces, hedge fund space, Manhattan Office Space, Midtown office space, NYC Office Chronicle, NYC Office Space, office buildings, Office Space Manhattan, Office Space NYC, Penn Station office space, Plaza District office space, prestigious office space, prime office space, sublease space, Times Square office space, trading floors, trophy office space, West 40s office space, West 50s office space, West Side office space, Wharton Property Advisors on September 17, 2014 by NYC Office Space. 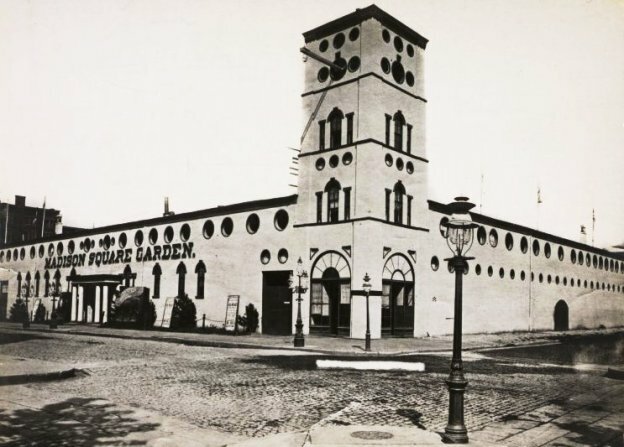 In the 19th and 20th centuries, dozens of beautiful old buildings were demolished to make way for new development. 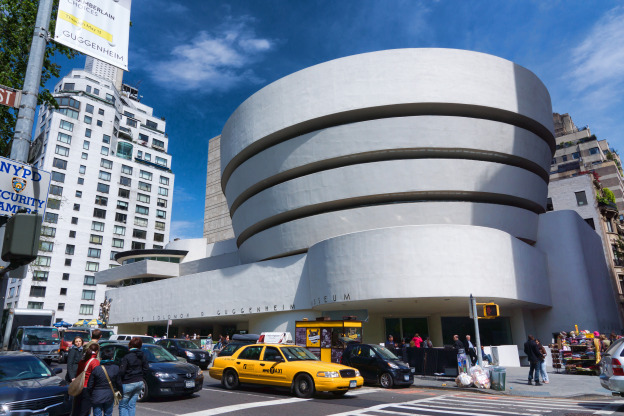 You can see images of some of these vanished buildings in this article by Business Insider. This entry was posted in Manhattan Office Space, New York Office Space, NY Office Space, NYC Office Lease, NYC Office Space, NYC Office Sublet, Office Space for Rent Manhattan, Office Space for Rent New York City, Office Space for Rent NY, Office Space for Rent NYC, Uncategorized and tagged broker dealer space, bullpen space, Central Park views, commercial office space, commercial real estate, corporate office space, Downtown office space, East 40s office space, East 50s office space, East Side office space, Grand Central office space, Great Office Buildings, hedge fund office spaces, hedge fund space, Manhattan Office Space, Midtown office space, NYC Office Chronicle, NYC Office Space, office buildings, Office Space Manhattan, Office Space NY, Office Space NYC, Penn Station office space, Plaza District office space, prestigious office space, prime office space, sublease space, Times Square office space, trading floors, trophy office space, West 40s office space, West 50s office space, West Side office space, Wharton Property Advisors on September 16, 2014 by NYC Office Space. 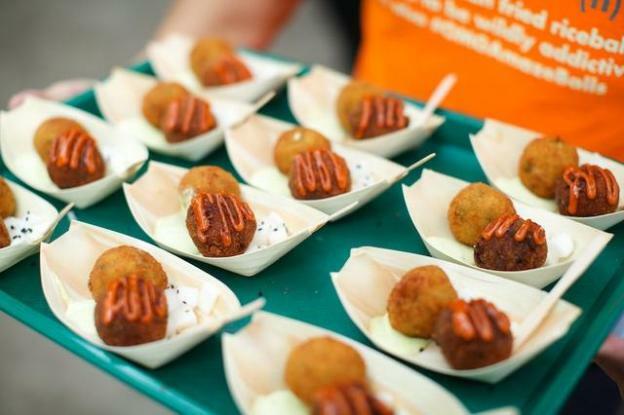 The 10th annual Vendy Awards brought the “Oscars of Street Food” to Governors Island this weekend. This entry was posted in Manhattan Office Space, New York Office Space, NY Office Space, NYC Office Lease, NYC Office Space, NYC Office Sublet, Office Space for Rent Manhattan, Office Space for Rent New York City, Office Space for Rent NY, Office Space for Rent NYC, Uncategorized and tagged broker dealer space, bullpen space, Central Park views, commercial office space, commercial real estate, corporate office space, Downtown office space, East 40s office space, East 50s office space, East Side office space, Grand Central office space, Great Office Buildings, hedge fund office spaces, hedge fund space, Manhattan Office Space, Midtown office space, NYC Office Chronicle, NYC Office Space, office buildings, Office Space Manhattan, Office Space NYC, Penn Station office space, Plaza District office space, prestigious office space, prime office space, sublease space, Times Square office space, trading floors, trophy office space, West 40s office space, West 50s office space, Wharton Property Advisors on September 15, 2014 by NYC Office Space. The rankings have their uses but more important is what people expect. 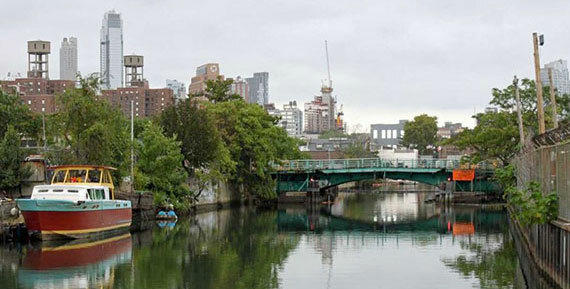 Michael Skapinker’s commentary in the Financial Times on what makes cities livable. This entry was posted in Manhattan Office Space, New York Office Space, NY Office Space, NYC Office Lease, NYC Office Space, NYC Office Sublet, Office Space for Rent Manhattan, Office Space for Rent New York City, Office Space for Rent NY, Office Space for Rent NYC, Uncategorized and tagged broker dealer space, bullpen space, Central Park views, commercial office space, commercial real estate, corporate office space, Downtown office space, East 40s office space, East 50s office space, East Side office space, Grand Central office space, Great Office Buildings, hedge fund office spaces, hedge fund space, Manhattan Office Space, Midtown office space, NYC Office Chronicle, NYC Office Space, office buildings, Office Space Manhattan, Office Space NY, Office Space NYC, Penn Station office space, Plaza District office space, prestigious office space, prime office space, sublease space, Times Square office space, trading floors, trophy office space, West 40s office space, West 50s office space, West Side office space, Wharton Property Advisors on September 12, 2014 by NYC Office Space. This entry was posted in Manhattan Office Space, New York Office Space, NY Office Space, NYC Office Lease, NYC Office Space, NYC Office Sublet, Office Space for Rent Manhattan, Office Space for Rent New York City, Office Space for Rent NY, Office Space for Rent NYC, Uncategorized and tagged broker dealer space, bullpen space, Central Park views, commercial office space, commercial real estate, corporate office space, Downtown office space, East 40s office space, East 50s office space, East Side office space, Grand Central office space, Great Office Buildings, hedge fund office spaces, hedge fund space, Manhattan Office Space, Midtown office space, NYC Office Chronicle, NYC Office Space, office buildings, Office Space NY, Office Space NYC, Penn Station office space, Plaza District office space, prestigious office space, prime office space, sublease space, Times Square office space, trading floors, trophy office space, West 40s office space, West 50s office space, West Side office space, Wharton Property Advisors on September 10, 2014 by NYC Office Space. This entry was posted in Manhattan Office Space, New York Office Space, NY Office Space, NYC Office Lease, NYC Office Space, NYC Office Sublet, Office Space for Rent Manhattan, Office Space for Rent New York City, Office Space for Rent NY, Office Space for Rent NYC, Uncategorized and tagged broker dealer space, bullpen space, Central Park views, commercial office space, commercial real estate, corporate office space, Downtown office space, East 40s office space, East 50s office space, East Side office space, Grand Central office space, Great Office Buildings, hedge fund office spaces, hedge fund space, Manhattan Office Space, Midtown office space, NYC Office Chronicle, NYC Office Space, office buildings, Office Space Manhattan, Office Space NY, Office Space NYC, Penn Station office space, Plaza District office space, prestigious office space, prime office space, sublease space, Times Square office space, trading floors, trophy office space, West 40s office space, West 50s office space, West Side office space, Wharton Property Advisors on September 9, 2014 by NYC Office Space. The 188-square-foot home is located in the fashionable North London area. This entry was posted in Manhattan Office Space, New York Office Space, NY Office Space, NYC Office Lease, NYC Office Space, NYC Office Sublet, Office Space for Rent Manhattan, Office Space for Rent New York City, Office Space for Rent NY, Office Space for Rent NYC, Uncategorized and tagged broker dealer space, bullpen space, Central Park views, commercial office space, commercial real estate, corporate office space, Downtown office space, East 40s office space, East 50s office space, East Side office space, Grand Central office space, Great Office Buildings, hedge fund office spaces, hedge fund space, Manhattan Office Space, Midtown office space, NYC Office Chronicle, NYC Office Space, office buildings, Office Space Manhattan, Office Space NY, Office Space NYC, Penn Station office space, Plaza District office space, prestigious office space, prime office space, sublease space, Times Square office space, trading floors, trophy office space, West 40s office space, West 50s office space, West Side office space, Wharton Property Advisors on September 8, 2014 by NYC Office Space. 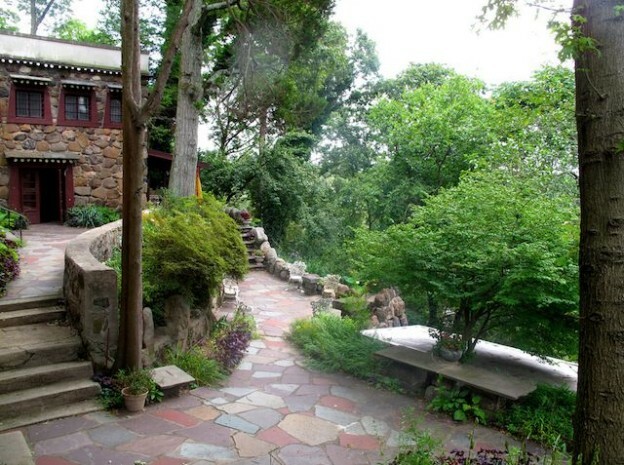 Here are six “secret gardens” where you can find quiet and beauty in NYC. This entry was posted in Manhattan Office Space, New York Office Space, NY Office Space, NYC Office Lease, NYC Office Space, NYC Office Sublet, Office Space for Rent Manhattan, Office Space for Rent New York City, Office Space for Rent NY, Office Space for Rent NYC, Uncategorized and tagged broker dealer space, bullpen space, Central Park views, commercial office space, commercial real estate, corporate office space, Downtown office space, East 40s office space, East 50s office space, East Side office space, Grand Central office space, Great Office Buildings, hedge fund office spaces, hedge fund space, Manhattan Office Space, Midtown office space, NYC Office Chronicle, NYC Office Space, office buildings, Office Space Manhattan, Office Space NY, Office Space NYC, Penn Station office space, Plaza District office space, prestigious office space, prime office space, sublease space, Times Square office space, trading floors, trophy office space, West 40s office space, West 50s office space, West Side office space, Wharton Property Advisors on September 3, 2014 by NYC Office Space.